Taking care of oneself and eating in a healthy way takes planning and effort. To make it a little easier for us, The Imperfect Homemaker is offering a free printable healthy living kit! 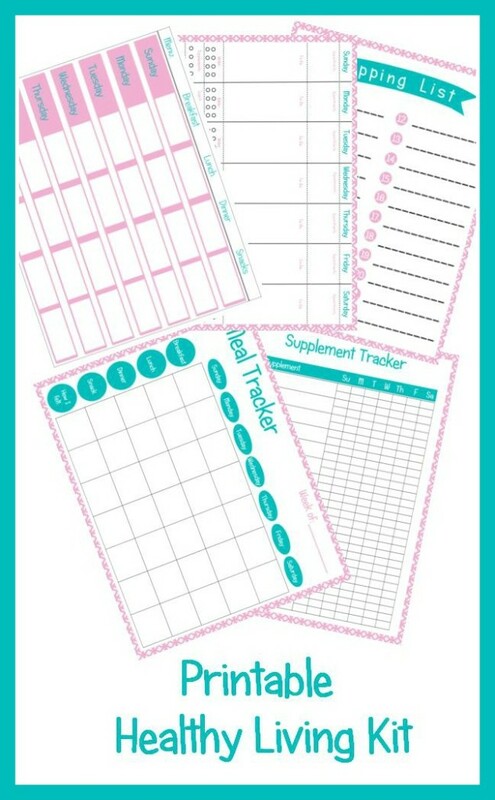 In this printable kit, you’ll find: a meal schedule, supplement tracker, shopping list, and a daily schedule.